We offer a full Repair service At our Branches. Pothole damage, cuts, bruises and punctures are sorted here! Fast and friendly service is guaranteed. Do check your tyre pressures when they are cold. 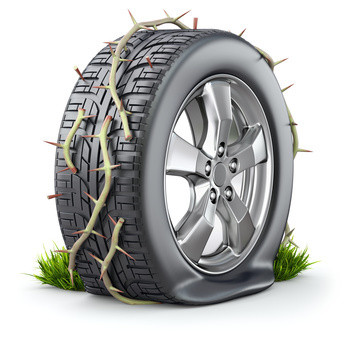 Don’t bleed the tyres (let the pressure out) when they are hot. Do have an accurate tyre pressure gauge. Don’t rely on the gauge at the service station – a lot of them are inaccurate. Do have tyres inspected if you notice regular pressure loss. Don’t just re-inflate the tyre and hope that it will be alright. 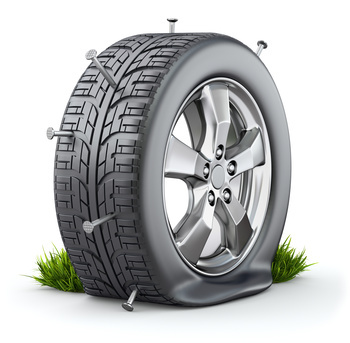 Do use the Vehicle manufacturers recommended tyre pressures. Don’t use 200 kPa unless it is the manufacturers recommended tyre pressure. Do check tyre pressure before going on a long trip, and reset to the recommended pressures for the full load. After the trip, reduce to those recommended for normal driving conditions. Do use valve caps to protect the valve core. Do have wheel alignment checked in line with the manufacturers specifications – don’t just have the front wheels aligned. Do have the alignment checked if you know that you have hit a ‘pot hole’ or the curb.